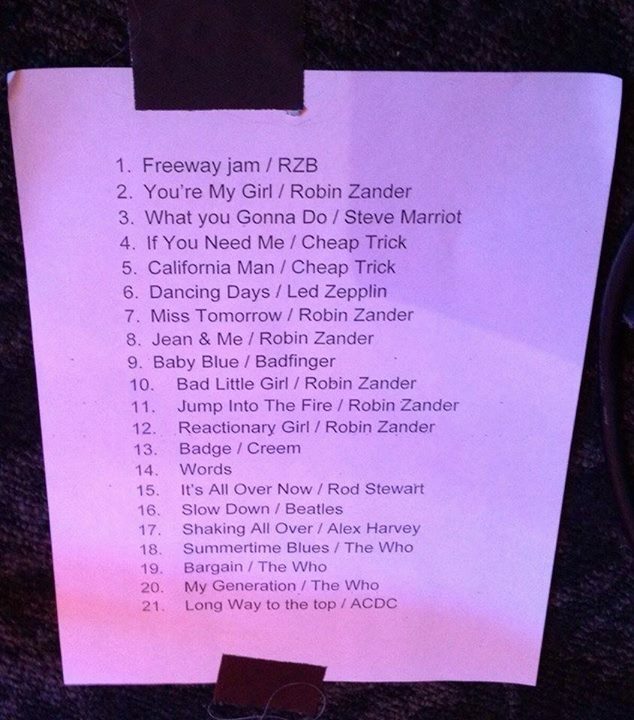 I did a double-take when I saw the flyer hanging up at a local venue a few weeks ago that read the Robin Zander Band would be playing at Slim’s (local SF club owned by the Boz Scaggs). I could not believe that my all time favorite singer in the world would be playing such an intimate venue, but it was true. 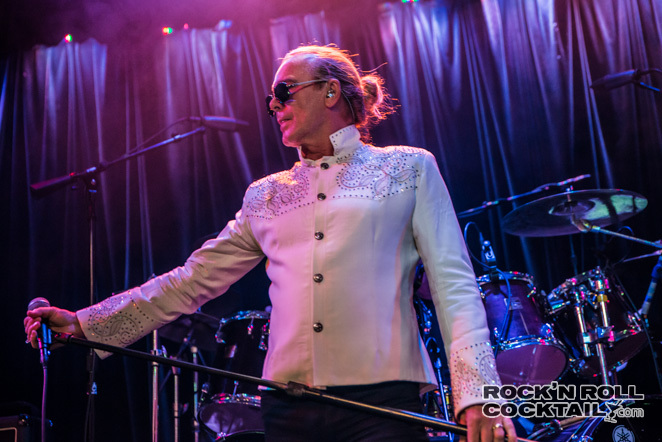 The magnetism of Robin Zander lives beyond Cheap Trick as the man of a thousand voices tours with a set of stellar musicians fronting The Robin Zander Band. 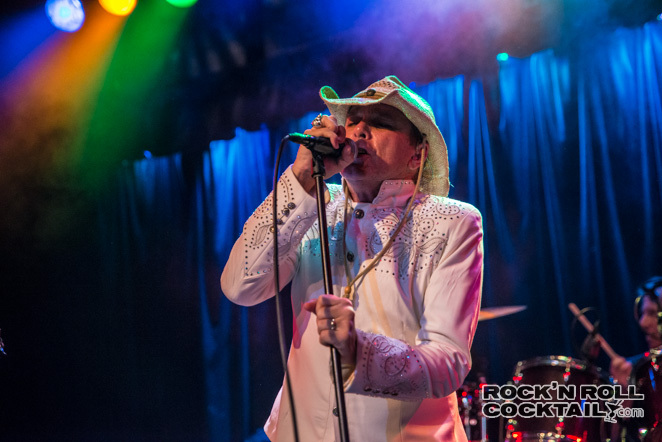 Arguably the greatest frontman of all time, Zander, says he tours outside of Cheap Trick to keep his musical chops and because he wants to have fun. 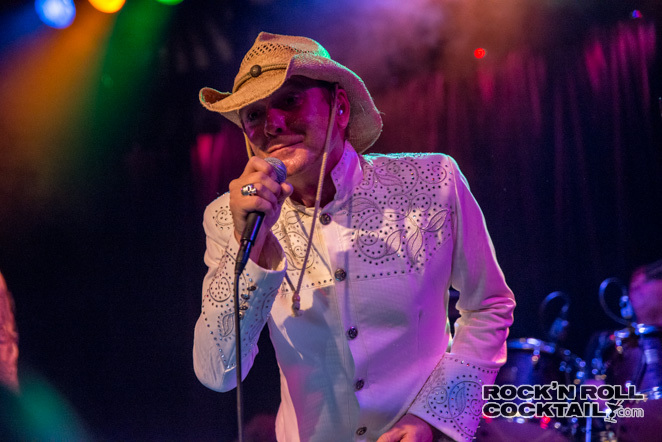 Well both of those objectives were achieved in remarkable fashion as Zander and his band treated the crowd at Slims to his solo material, Cheap Trick rarities, and classic songs from the likes of Badfinger, The Who, The Beatles, Rod Stewart and more. 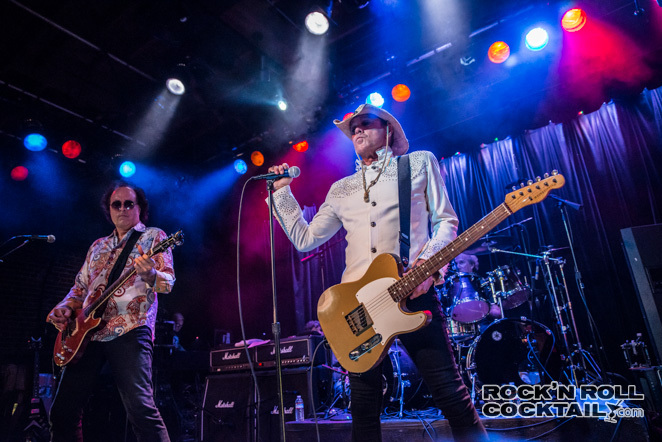 Zander commanded the stage alongside guitarist Mark Hitt who was sort of like a cross between Jimmy Page and Rick Nielsen but with the preciseness of a studio player. This guy was absolutely stellar. 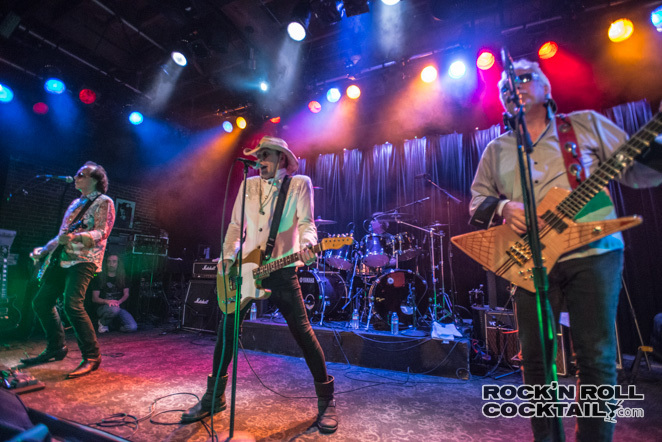 Bassist Larry Hobbs and drummer Steve Luongo (who toured with The Who bassist John Entwistle among many notable others), laid the foundation of for the RZB and made it look effortless as they turned up the rock n roll groove to eleven. 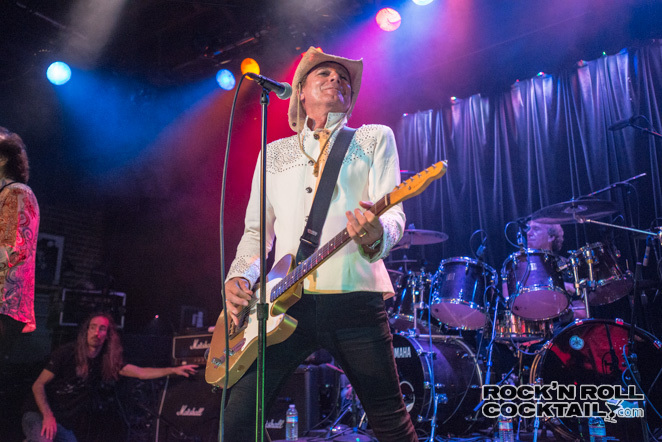 The real highlights of the show for me were Zander’s under-celebrated solo material such as “Reactionary Girl” and the Cheap Trick rarities that I’ve never heard live before. One of the biggest surprises was an absolutely stellar version of “Ms Tomorrow” from Cheap Trick’s incredible 2009 release “The Latest”. 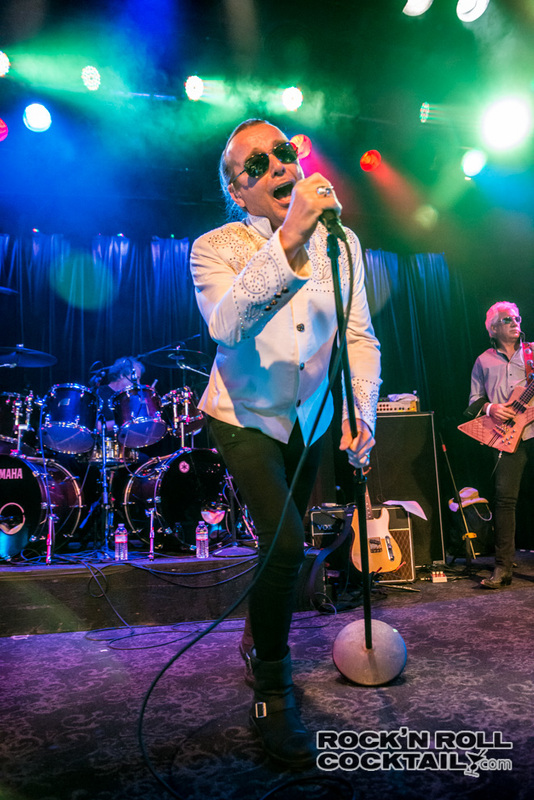 The club tour continues with select dates coming up in September and Zander mentioned that he’s also working with Cheap Trick on new material this year. There’s a really fantastic interview with Mr. Zander that came out on the Huffington Post earlier this year that I highly recommend. 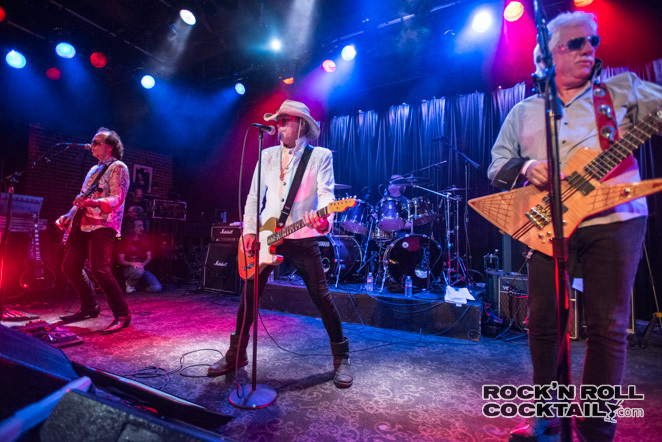 In the meantime, go dig out your early Cheap Trick records and celebrate the best rock n roll band to ever come out of America. Check out more photos from the show in the gallery. Right on Jason. 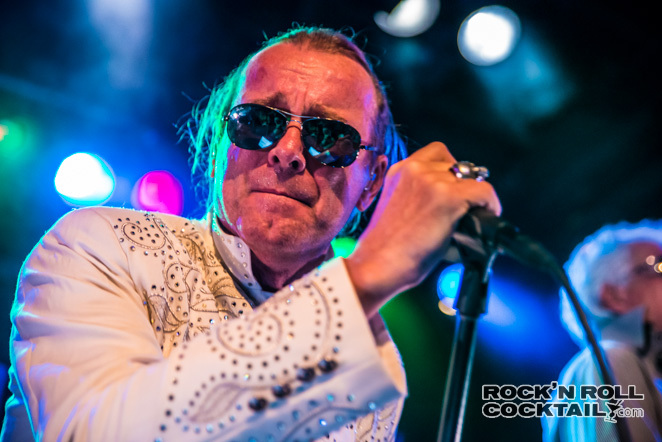 Couldn’t agree with you more about the under rated Robin Zander (man of a thousand voices). During high-school we had an air guitar band called “Expensive Prank”, and my wife got me an autographed Cheap Trick guitar for my birthday last year. I met you at a @Stanford social media class last year and first learned of your blog, and now I am a bigger fan knowing we share good taste in music. Getting my tix to see Robin and hope to see you there.